This is one of the greatest day to be a South African. 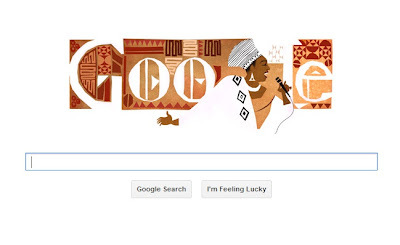 Today would have been Miriam Makeba's 81st birthday and Google is honouring her with a doodle on their homepage, the first South African to receive such a feat. Here's one of her most popular hits, Pata Pata.